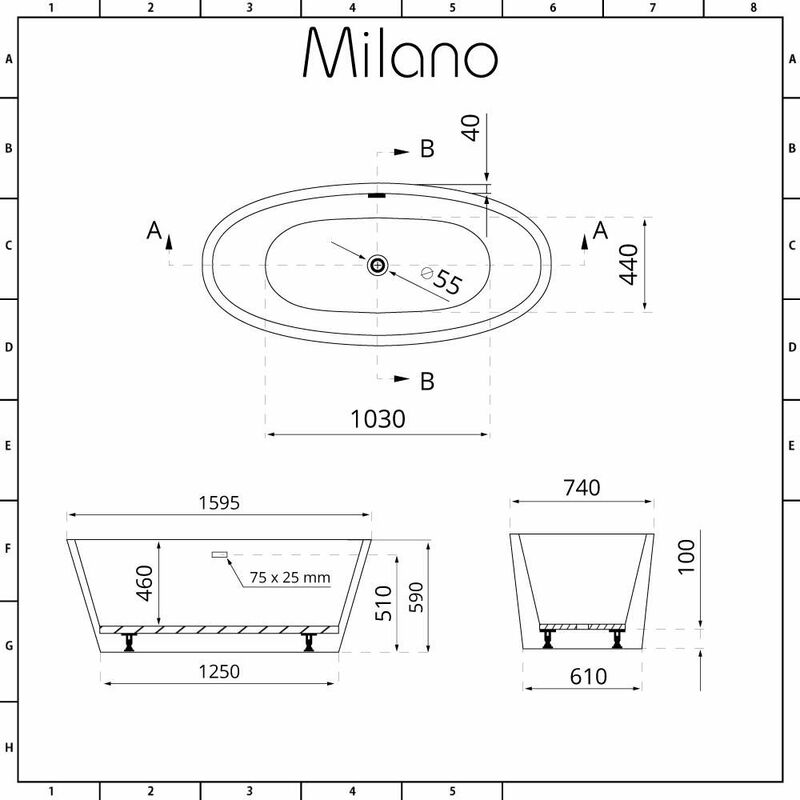 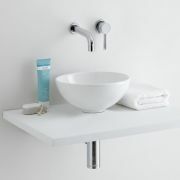 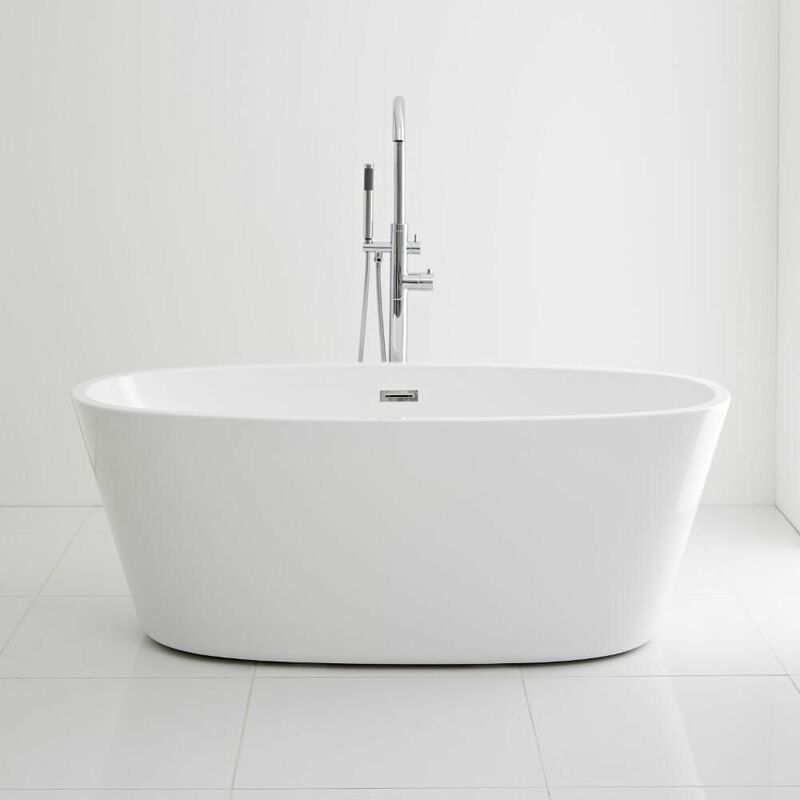 Featuring a contemporary and desirable oval shape, the Milano Irwell 1595mm double ended freestanding bath is a striking centrepiece for your bathroom. 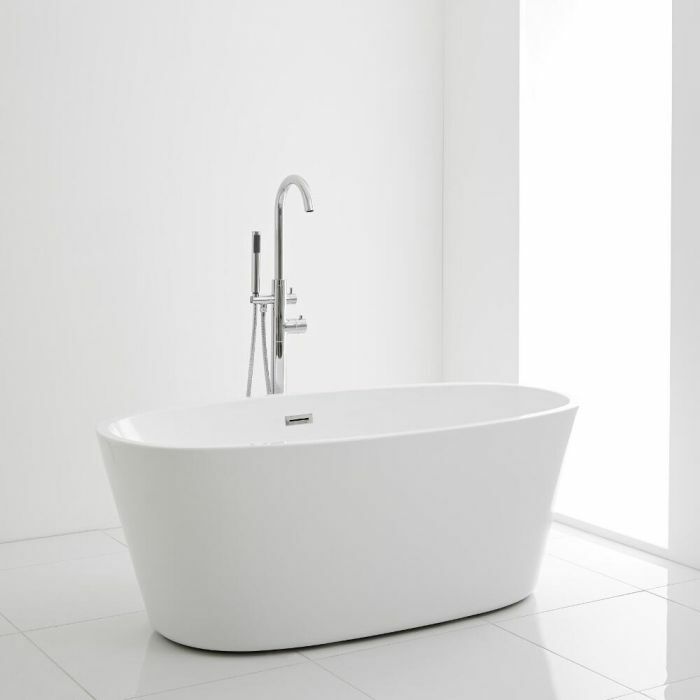 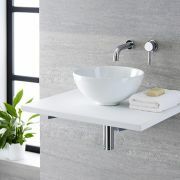 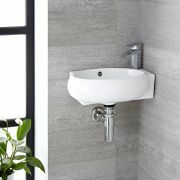 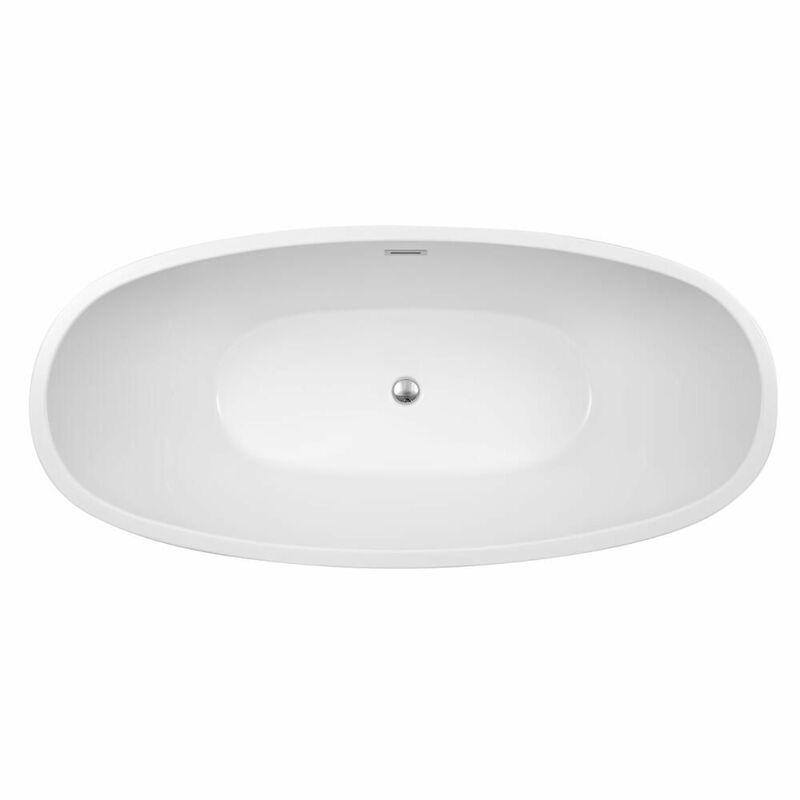 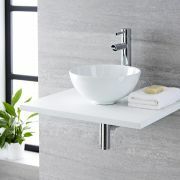 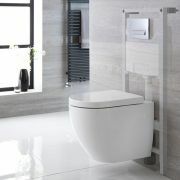 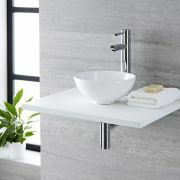 A great option for smaller bathrooms, the Irwell bath provides a truly relaxing and spa-like bathing experience. 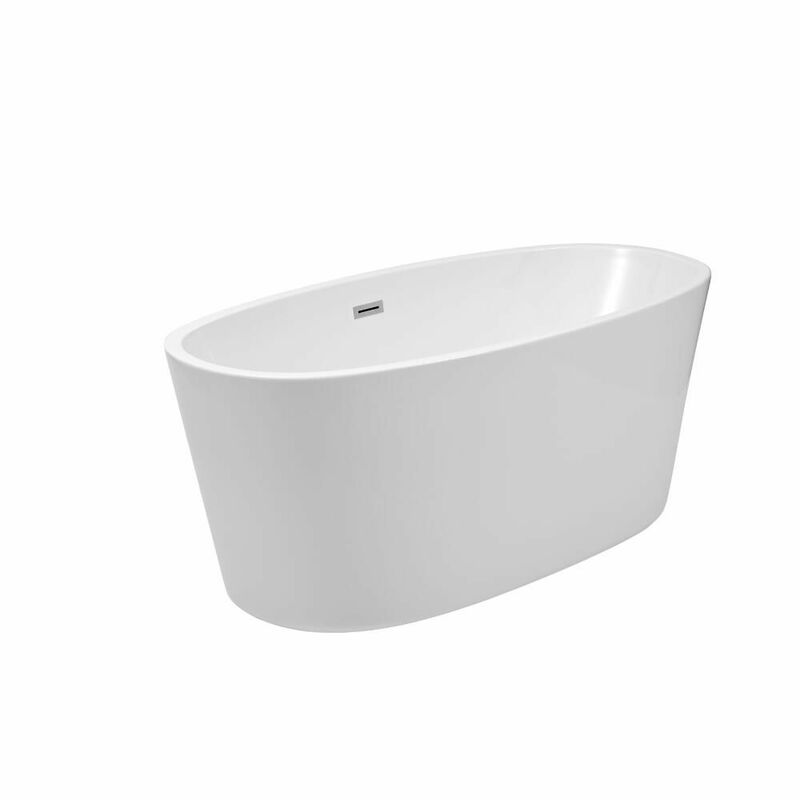 The double ended design means you can bathe in comfort at either end. 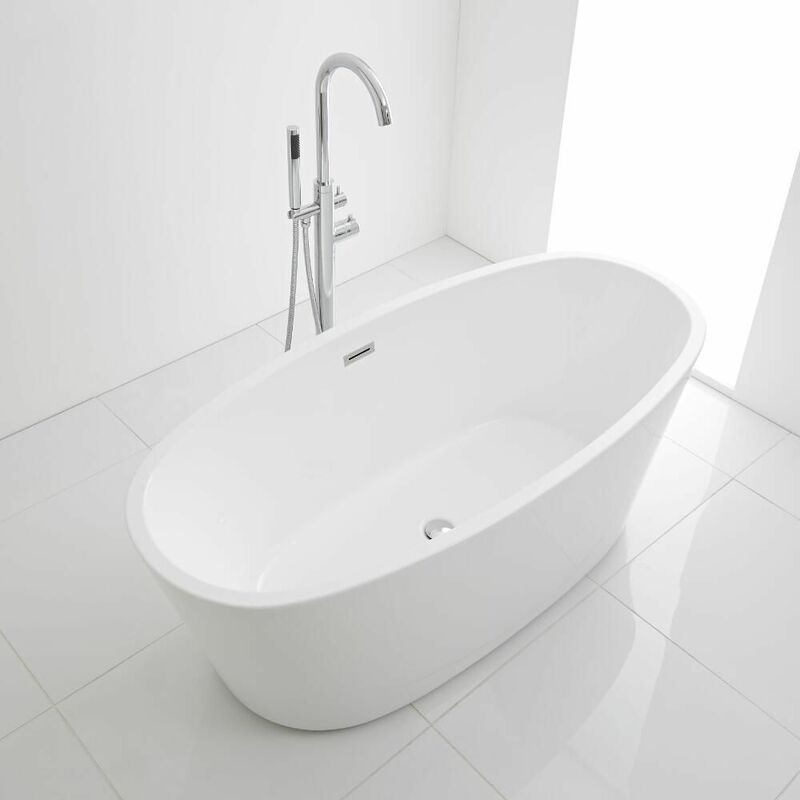 The bath is resistant to stains and scuffs, giving you a long-lasting beautiful bath that you can enjoy for years to come.